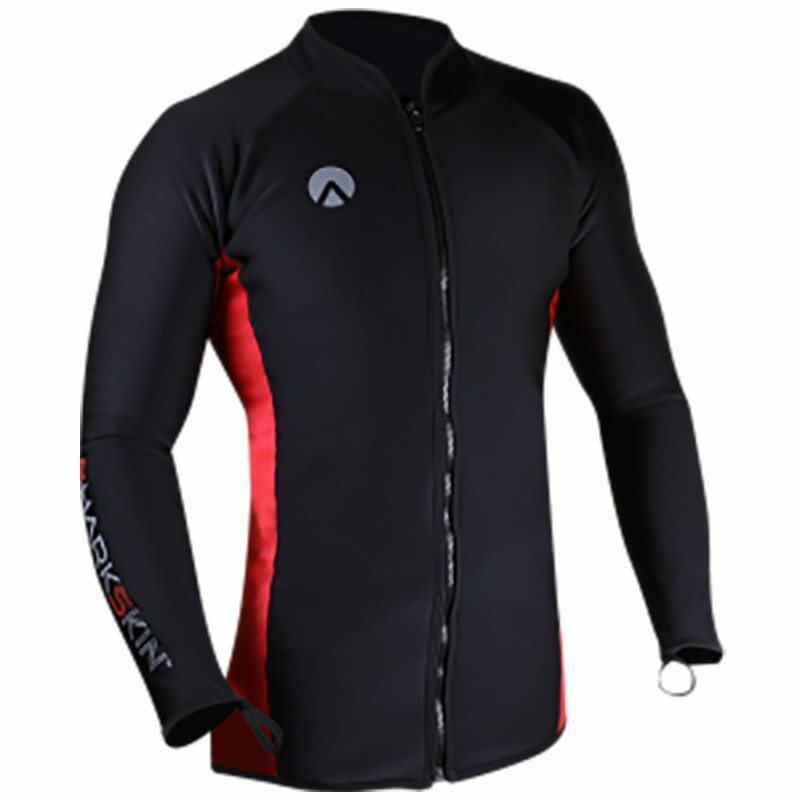 The unique combination of Polyester & Spandex of Adrenalin 2P Thermo Shield provides great insulation wet or dry. And with its 170% +4 way Superstretch it not only feels extremely comfortable it allows you to perform with it acting just like a second skin. 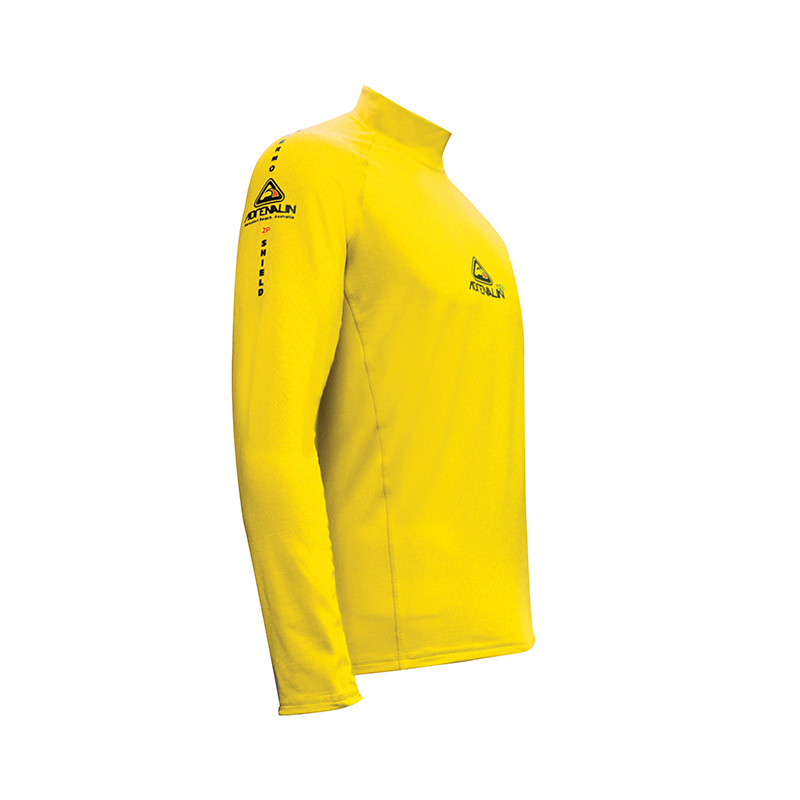 The PP Thermo long sleeve top features high tech knitted micro-fibre which provides UV 50+ sun protection, doesn’t hold water, rapid drying and is highly effective against wind chill. 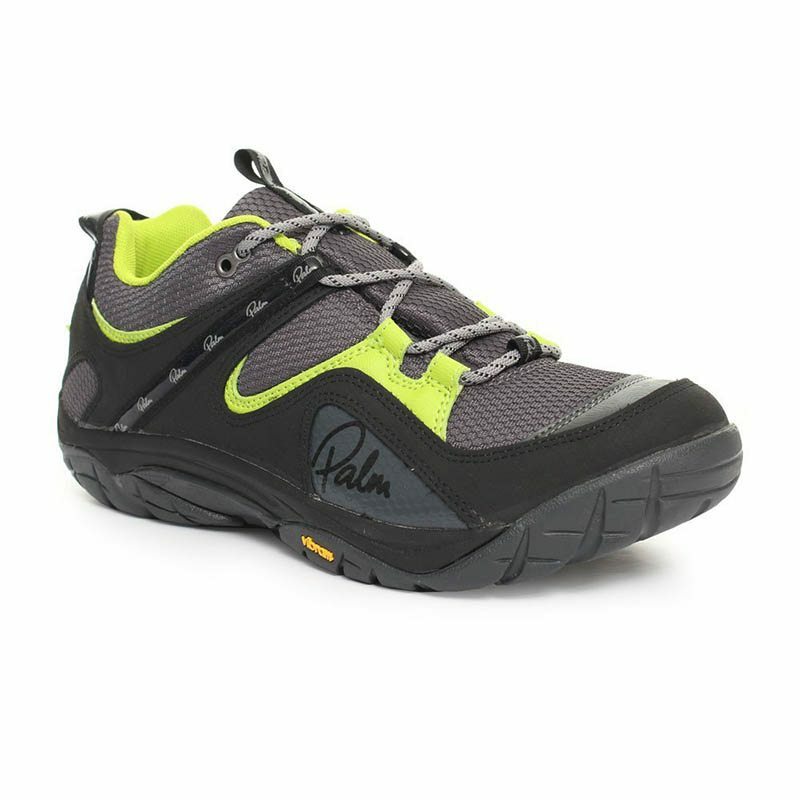 Other features include flatlock stitching for no rashing, turtle neck for extra protection, extra body length to fit a larger range of body types and internal fleece for extra comfort and warmth. 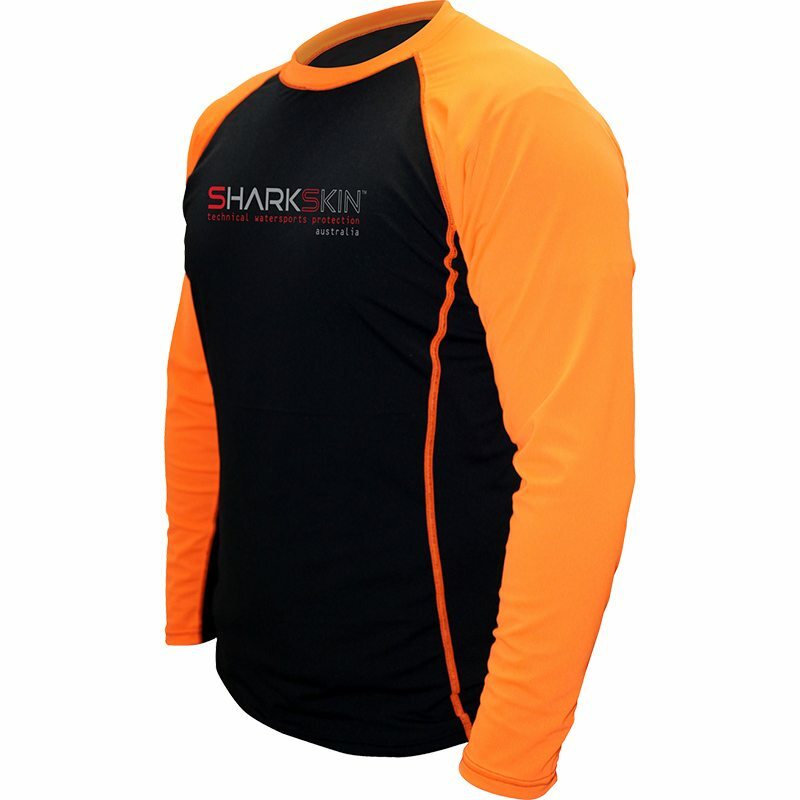 This long sleeve top is perfect to wear under a dive suit for superior insulation, under fishing clothes for extra warmth on the water, in the early mornings or for an endless range of sporting applications, including surfing, kayaking, yachting, climbing and snow sports.